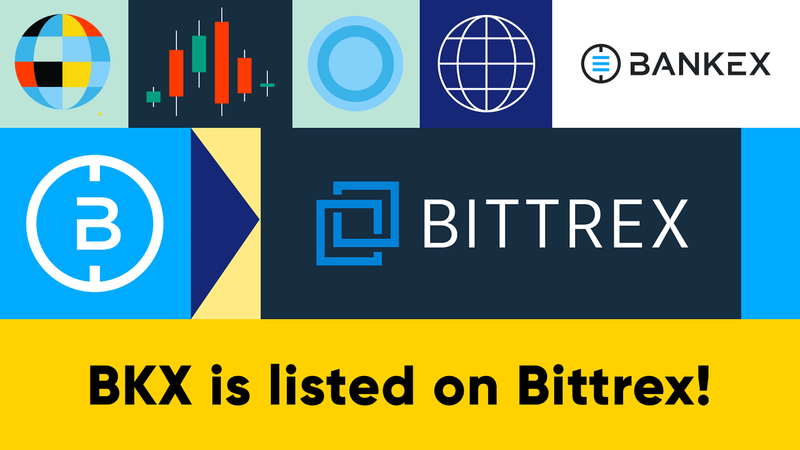 Top-50 fintech company BANKEX has announced its listing on US-based Bittrex, the 7th largest cryptocurrency exchange by trading volume worldwide. As of today, BKX is available to a wider range of token buyers, including US citizens. After the successful launch of several new products and services, including the beta version of BANKEX Plasma, BANKEX founders have decided that it’s time to make the BKX utility token more available to potential token holders, including American citizens. The success of Plasma, the first realization of a Plasma blockchain originally envisioned by Vitalik Buterin for the main Ethereum network, was among the reasons to feel prepared to seek a listing on the Bittrix exchange. Plasma has demonstrated a capacity of 22k transactions per second without sharding at a cost of less than 50 cents per transaction, making it a realistic alternative to the existing VISA system of electronic transaction management. 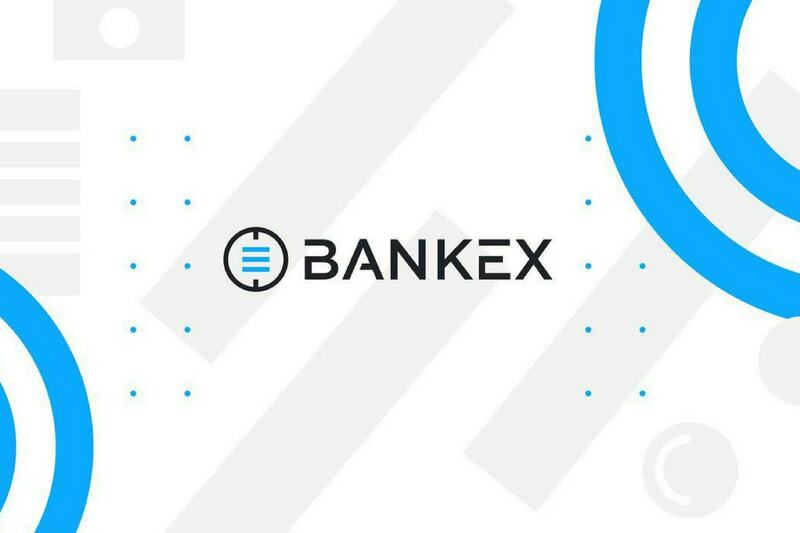 BANKEX is the developer of the Proof-of-Asset Protocol, a technology used to create Smart Assets of different classes. BKX is an Ethereum-based ERC-20 utility token used for payments within the PoA ecosystem. The BKX token is used, for example, as the reward in the BANKEX Bounty Service, as a Decision Fee and utility token to buy voting tokens in BANKEX Smart Justice, as fuel for AppToken, MediaToken and as a fee in the BANKEX Trust Service, BKX Scan and among other applications within the BANKEX platform. The listing of BKX on Bittrix today simplifies access to BANKEX these products. Other enterprises are already integrating BANKEX technology to move business to the blockchain. MovieCoin, for example, is a blockchain-based platform for the financing of major motion pictures, television and other media that incorporates the BANKEX Proof-of-Asset Protocol as well as smart contracts. MovieCoin is focused on standardizing the financing, reporting and payment processes in the entertainment industry. The platform will allow businesses and individuals to track and receive residuals and royalties from distribution waterfalls in near-real-time as they are collected. Payments due to investors, producers, actors, guilds and other parties will be remitted on-receipt, rather than being held by intermediaries until the next accounting period. In addition to a private securities offering for MovieCoin Smart Fund Tokens, which represent ownership in a portfolio of quality theatrical film and television projects, MovieCoin is issuing a separate cryptocurrency, known as Moviecoin Tokens, that will denominate value for goods and services throughout the industry, from accessing financing tools on the platform to purchasing movie theater tickets and renting content. In April this year BKX was listed on CoinBene, a leading cryptocurrency exchange in China. BKX can also be bought at exchanges such as IDEX, OKEX and EtherDelta.